Examine the competing demands for water in a specific river basin. Evaluate the strategies that have been adopted to meet these demands. 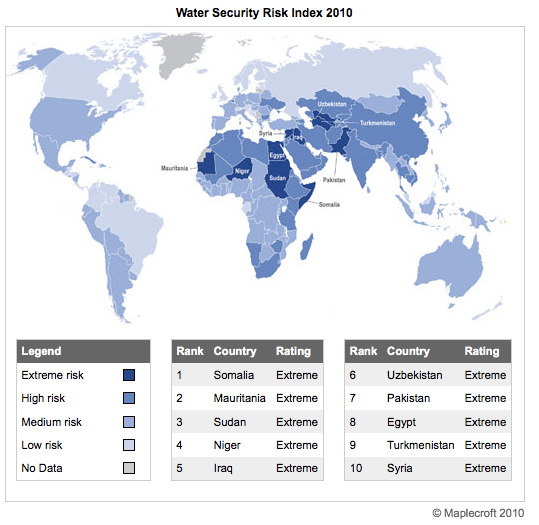 Discuss an example of an international conflict related to freshwater. To examine the competing demands for water in the Kissimmee river basin. To evaluate the strategies that have been adopted to meet these competing demands. 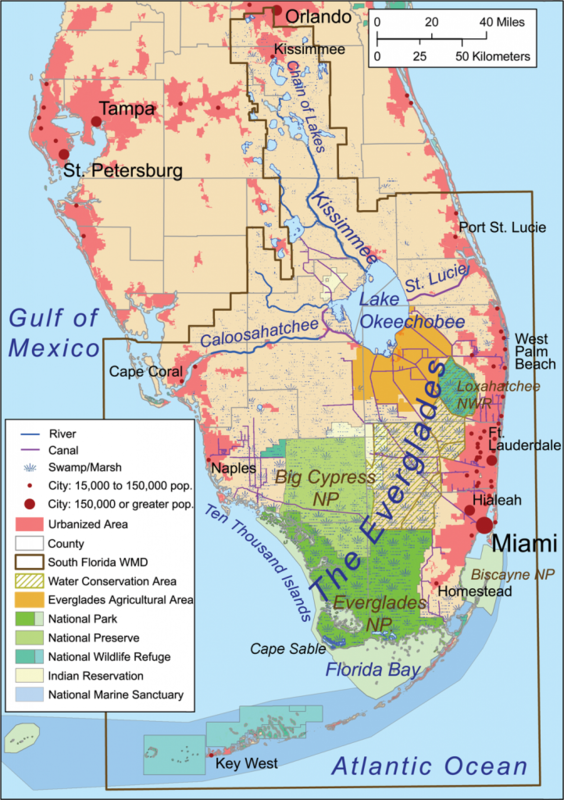 name the river basin in which the Everglades are found? list and describe three competing demands for water in the Everglades? list more than one strategy used to manage the competing demands for water in the Everglades? show an opinion about the success of the management strategies? 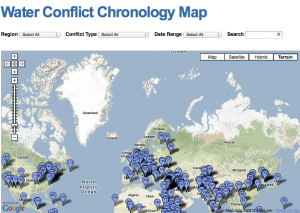 Watch the video and make notes focused upon international conflict related to freshwater. 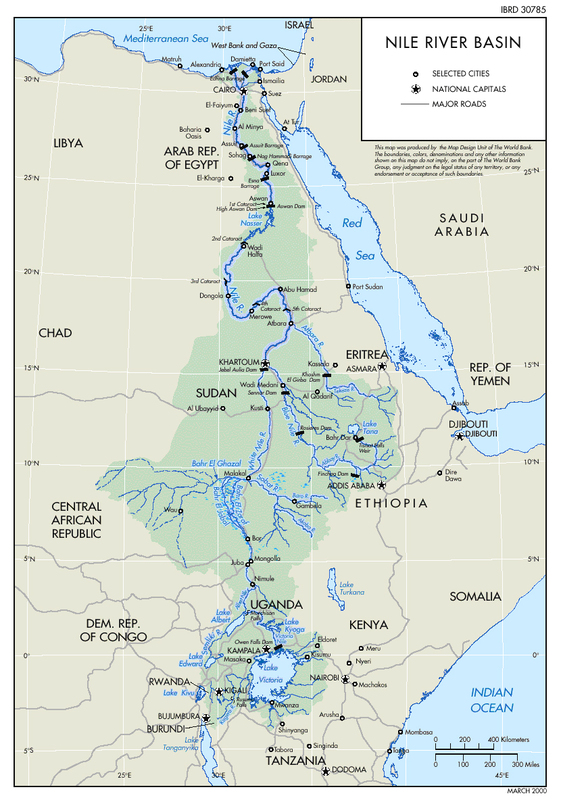 How many countries with high and extreme risk does the Nile flow through? 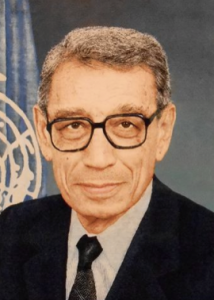 In 1988 then-Egyptian Foreign Minister Boutros Boutros-Ghali, who later became the United Nations’ Secretary-General, predicted that the next war in the Middle East would be fought over the waters of the Nile, not politics.